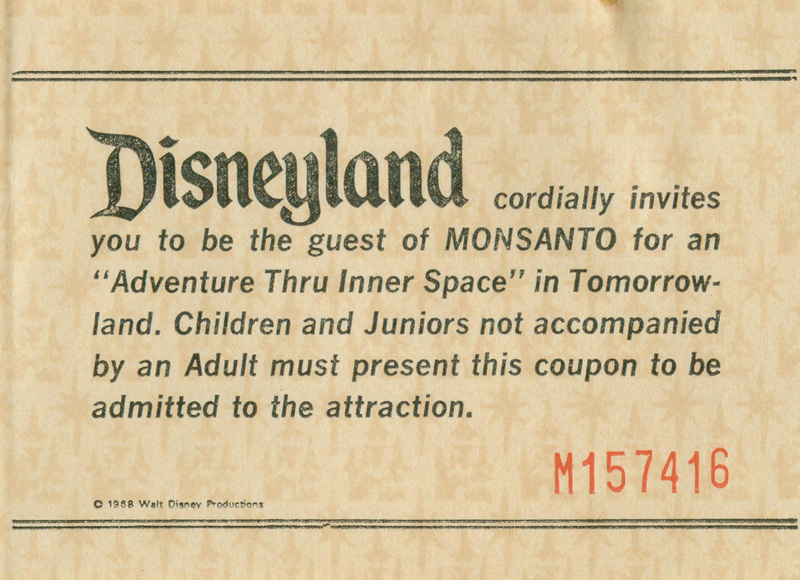 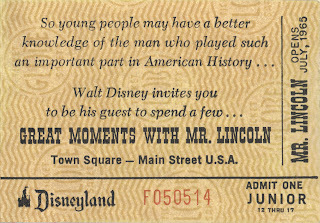 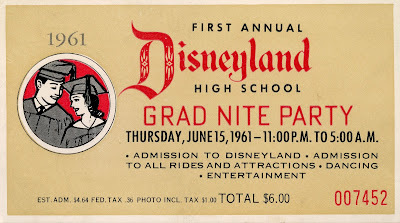 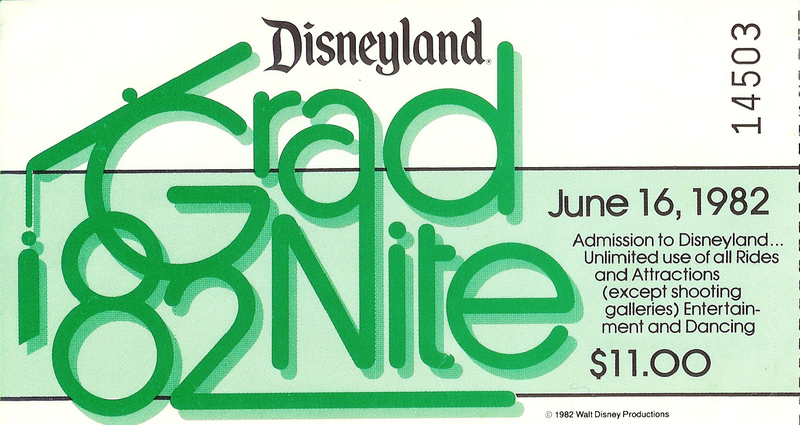 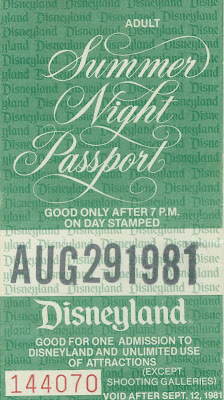 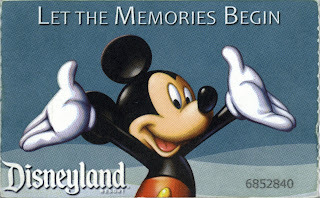 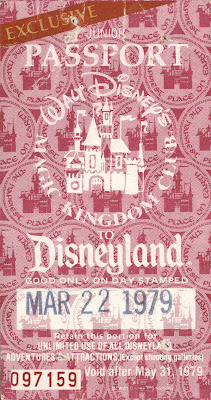 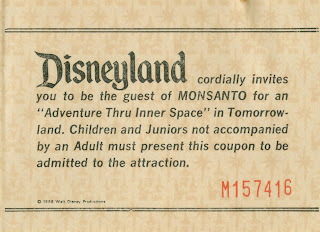 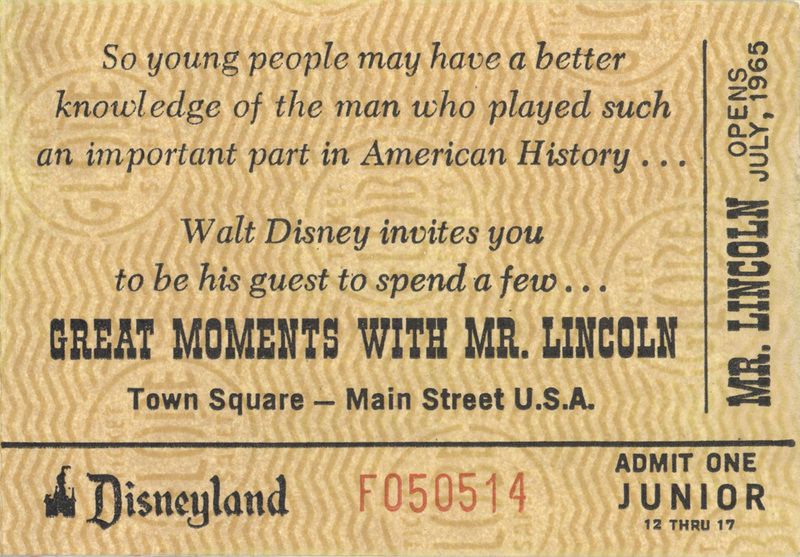 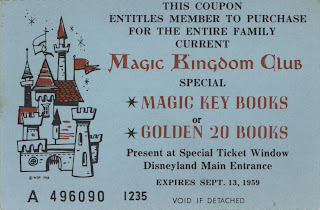 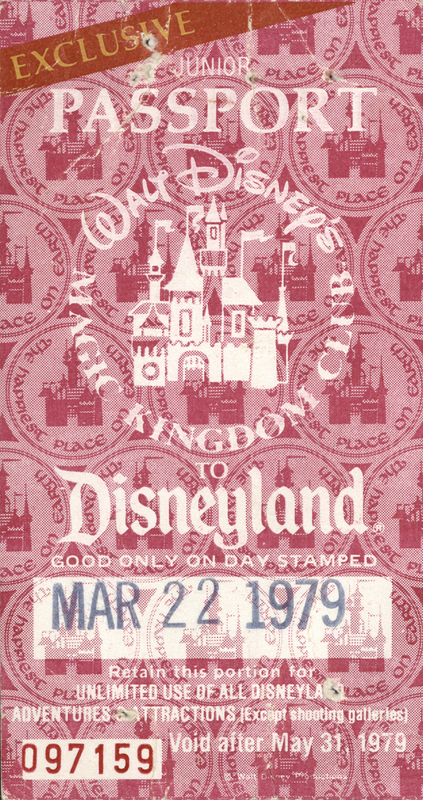 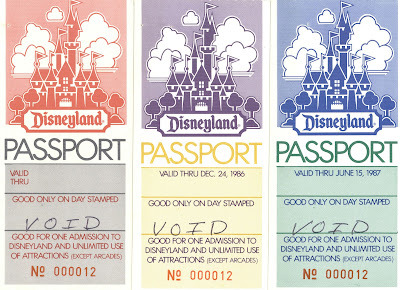 Are you ready for another stroll thru the decades with some Disneyland tickets? 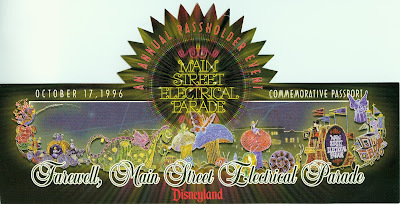 Today's post covers 1980 thru 2001, with 2011 tossed in at the end for good measure. 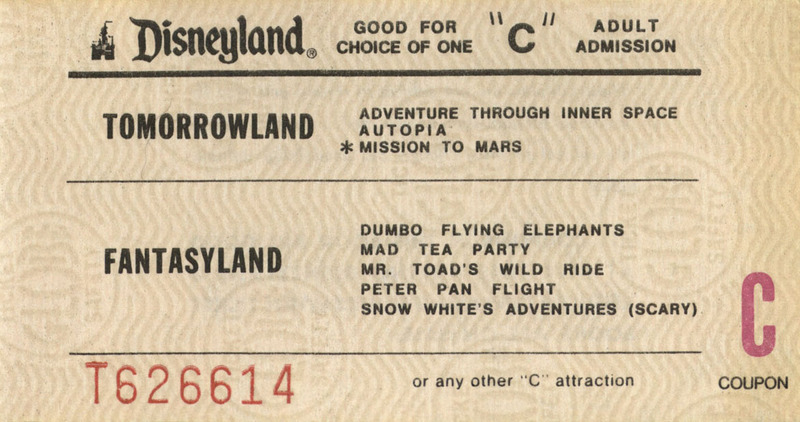 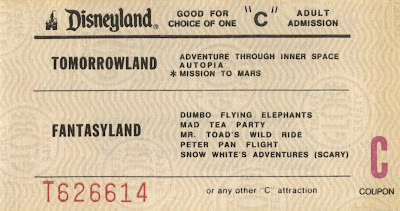 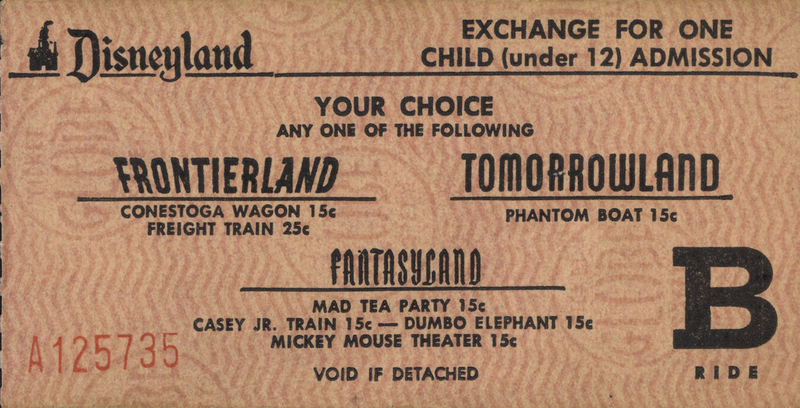 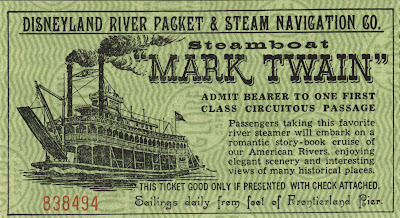 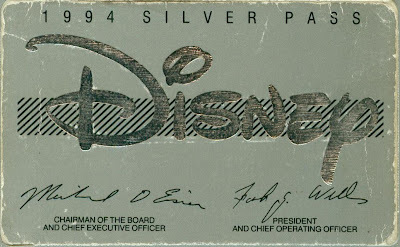 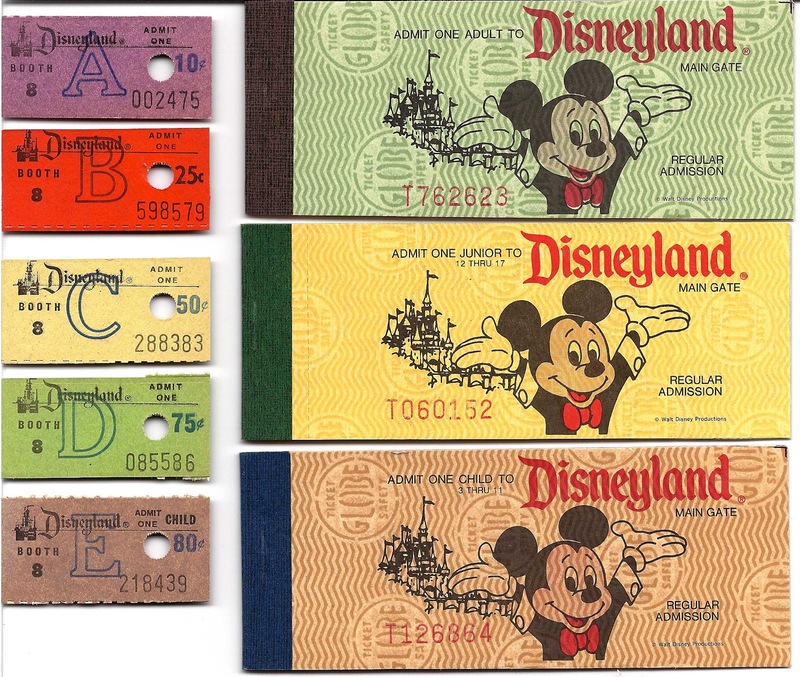 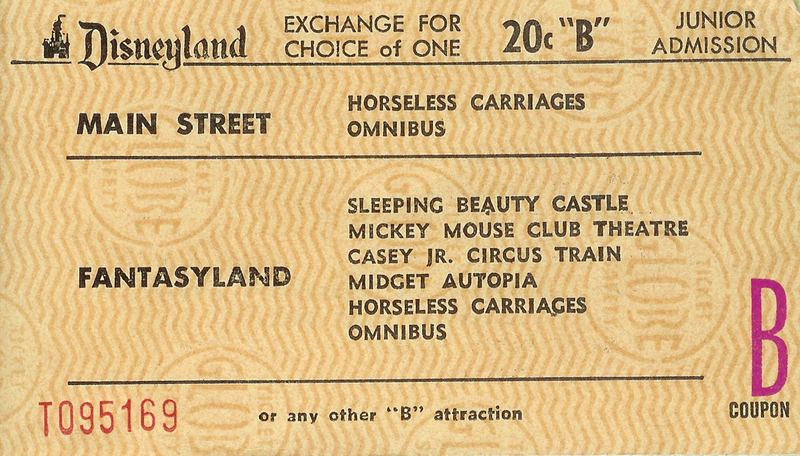 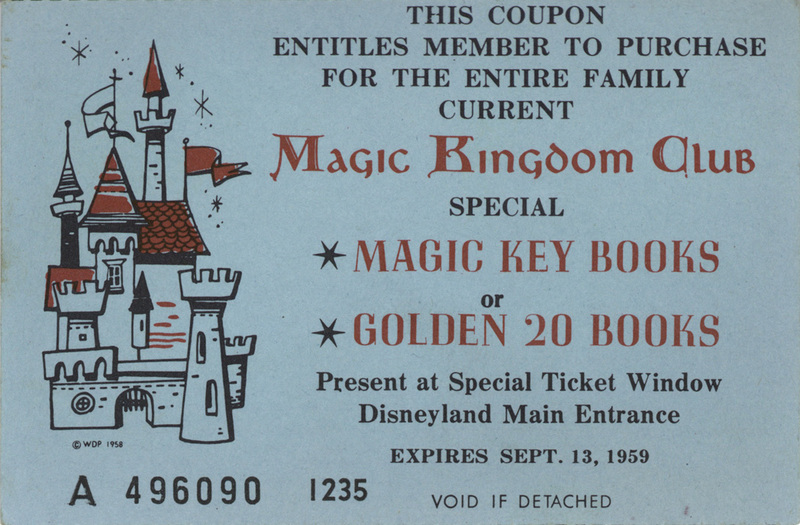 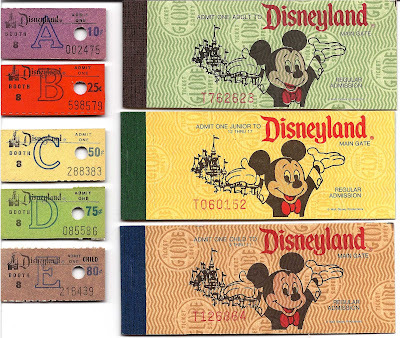 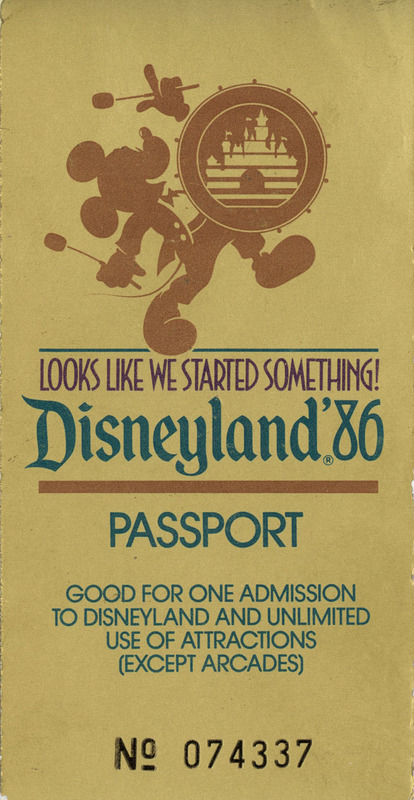 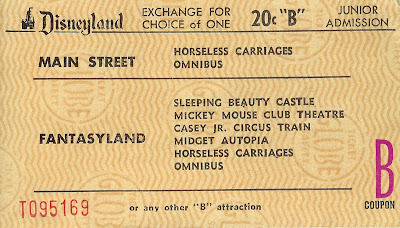 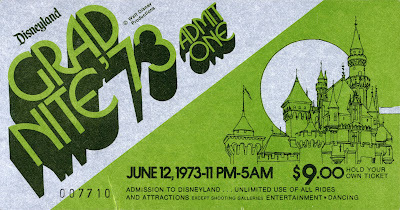 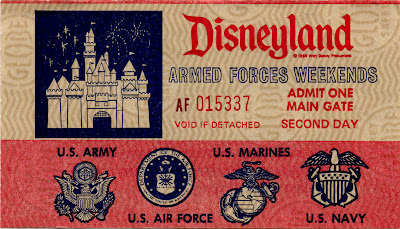 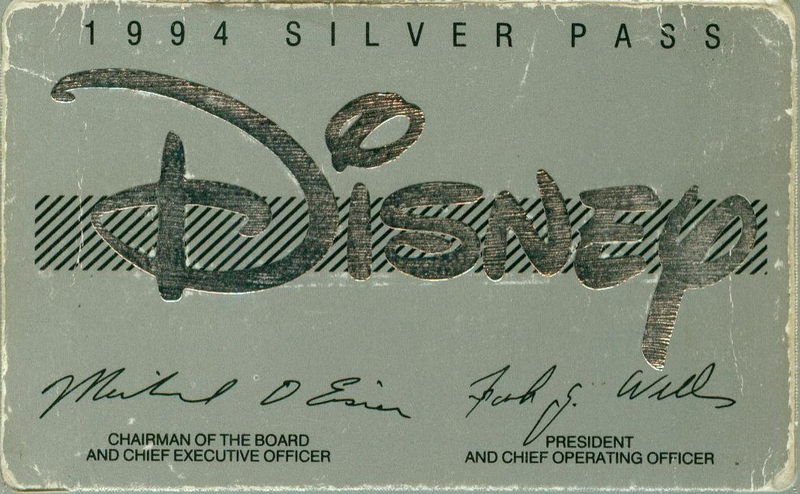 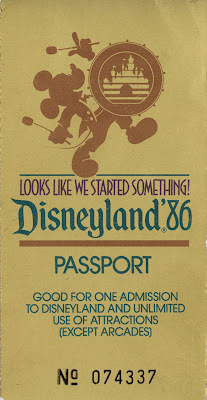 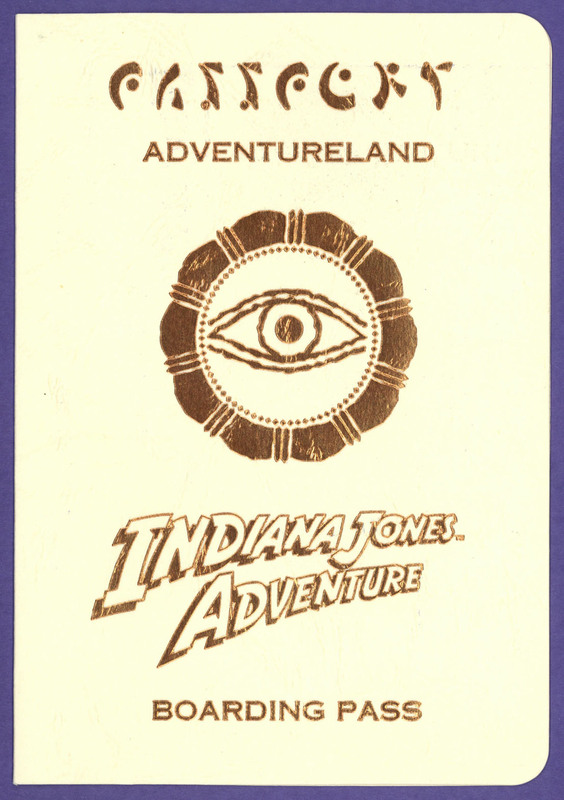 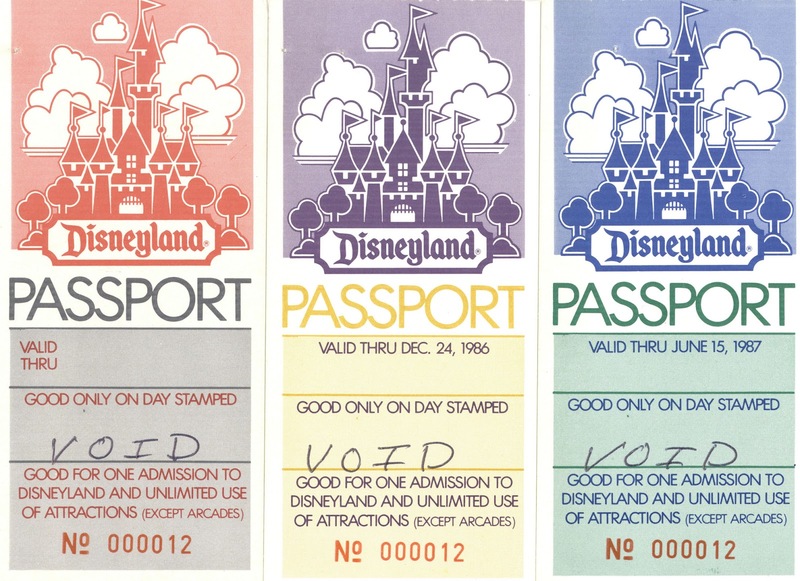 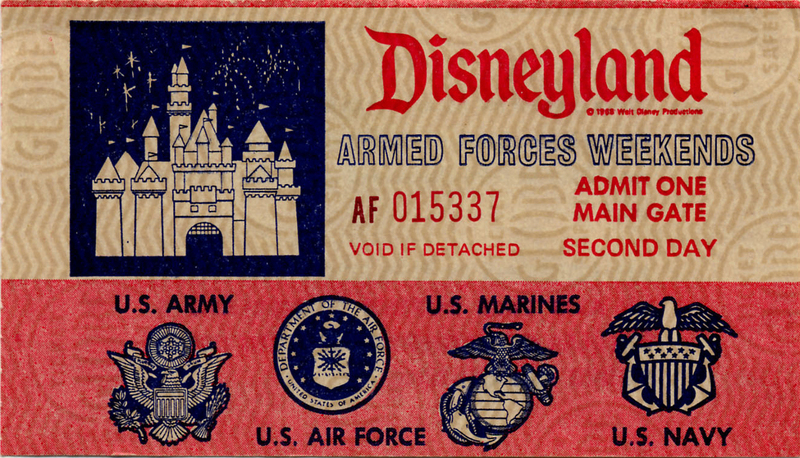 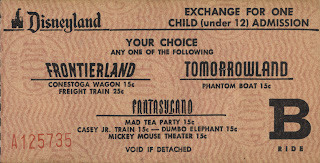 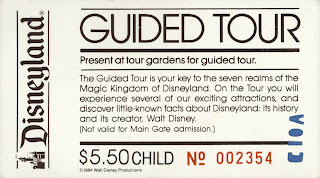 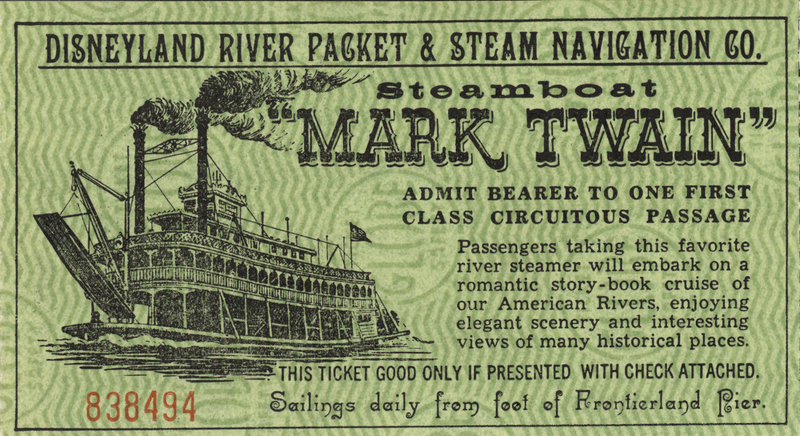 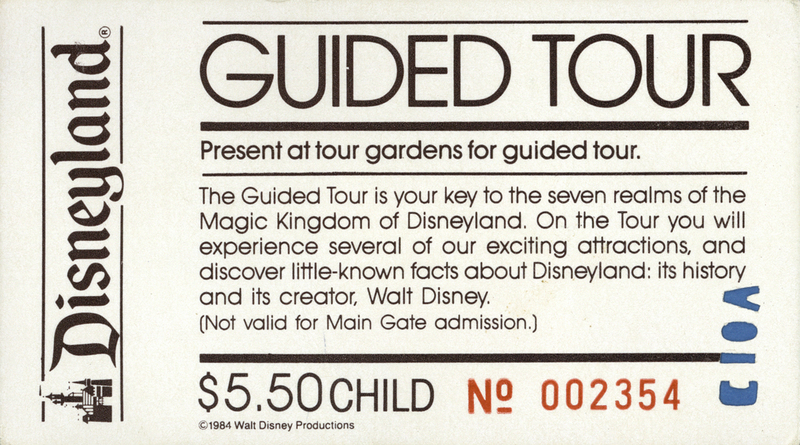 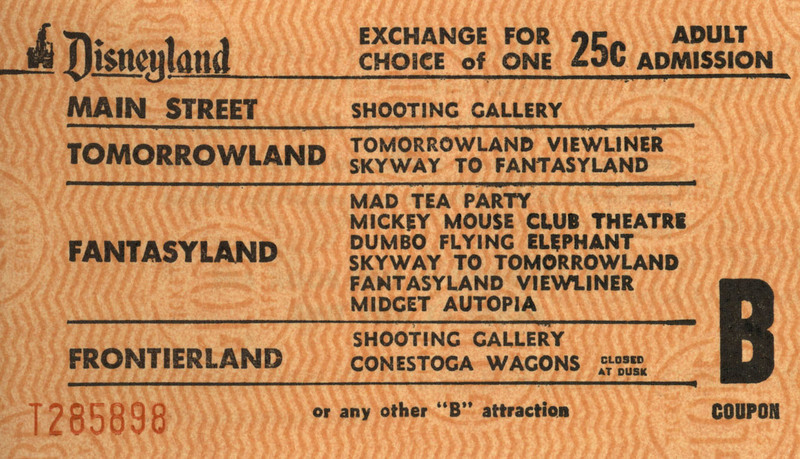 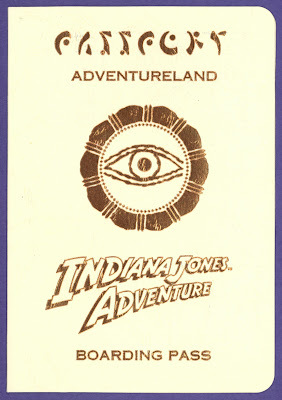 Let's take a long look at Disneyland's tickets thru the decades. 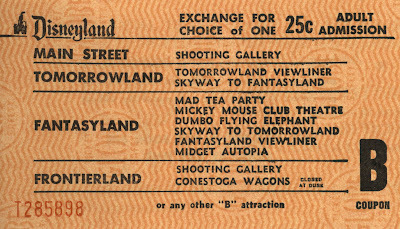 These scans were prepared last year for an awesome event I attended, there is at least one ticket for every year from 1955 thru 2001. Today we'll look at the 1950's, 60's and 70's, come back tomorrow for 1980 thru 2001.